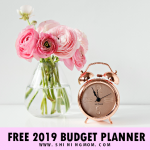 Free School Calendar 2019 to 2020 with Weekly Student Planner! 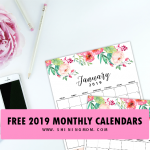 Free School Calendar 2019 – 2020 with Weekly Student Planner! I have been receiving tons of queries from students if I will be sharing a printable calendar for the school year 2019 to 2020 and I answered them YES! Are you one of those who have been waiting for the release? Great news! 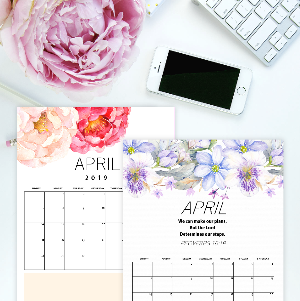 Our weekly student planner and school calendar 2019 to 2020 printables are out today! These freebies are especially designed for students like you. They’re created to help you stay organized all through out the school year. Ready your printer, you have a quick and easy project with me today! Here at Shining Mom, you’ll find hundreds of organizing printables for school. Bu do you know why I love sharing planners for students? Back when I was still a teacher, I have seen how being organized can help a student succeed in class. 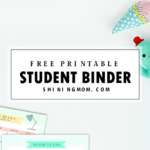 This is why, I’ve been sharing simple organizers for students here at Shining Mom Blog! Students who have better organization habits often do better in school projects and assignments and they also tend to get more things done hence they have more free time to spend with their family and friends! Today, I am happy to be sharing another set of organizers for students like you. 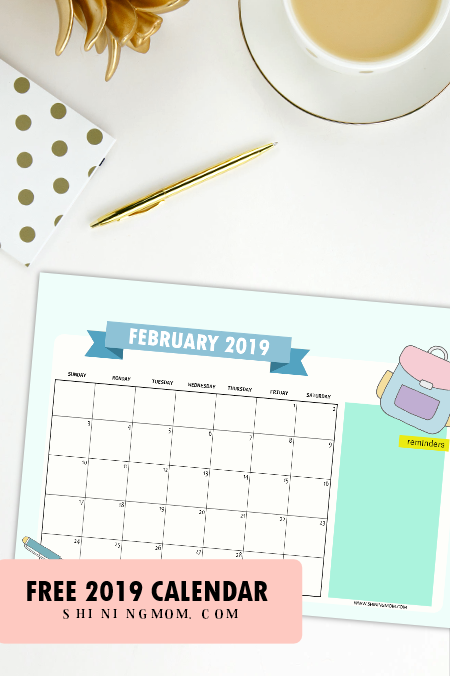 Let’s jump into the quick tour of our school calendar 2019 to 2020 printables. 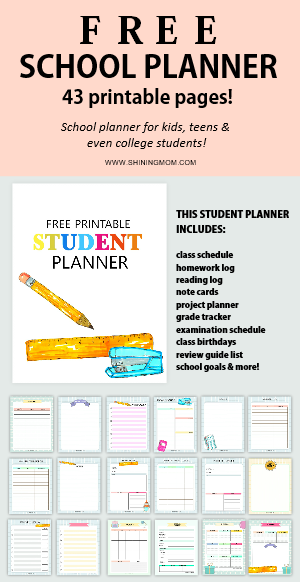 Hey, I have also included a weekly student planner that you can also use for free! 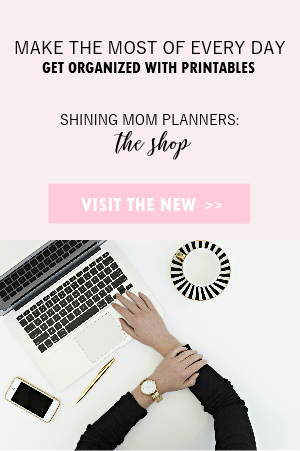 The School calendar 2019 to 2020 by Shining Mom: Your Oh-so-cute Organizers for School! 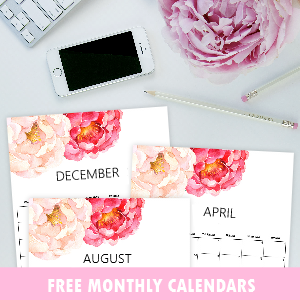 To make sure getting organized in school is going to be fun, I designed a super cute monthly calendar for you. Scroll and down to see the playful monthly calendars that are sure to delight every student’s heart! Here is the closer view to the calendar. As you can see, there’s a special spot at the right corner of the page where you can write your reminders for school, so you’ll never miss anything important again! There’s also a backpack sticker on the upper right corner from Design Cuts adorning the page! Oh how cute! You can use this free school calendar 2019 – 2020 to create checklists in school. You can have it to list down the tasks that need completion such as homework, projects, exams and assignments. With it, you can easily spot when your exams or assignments are due. Yup no more late submissions and missed deadlines! 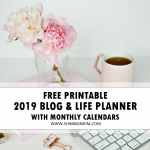 And if you’re looking for a printable 2019 planner that will help boost your productivity, check out The 2019 Success Designer Planner available at our store. It’s a 60-page planner loaded with goal-setting worksheets, graphic organizers and more! Next up is the school calendar 2020! You might not be needing it yet, but soon you will! I just wanted to give your calendars for the whole school year already! Here’s how the 2020 edition looks like. You’ll be getting calendars from January till December in your download, of course! 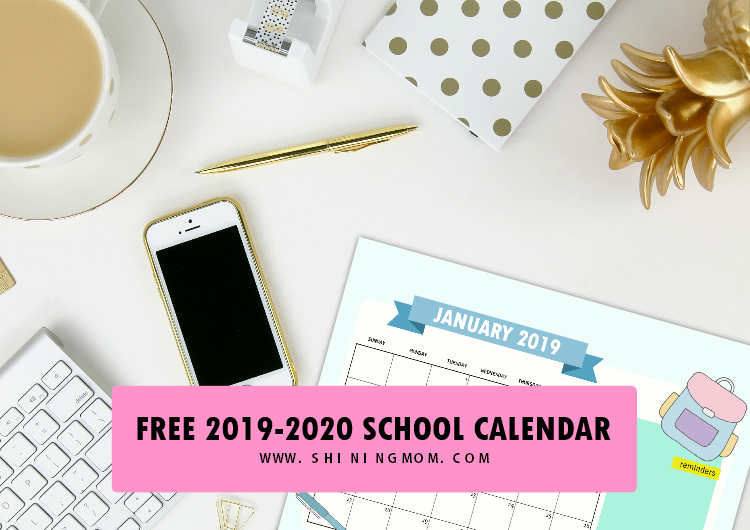 SNAG YOUR SCHOOL CALENDAR 2019 TO 2020 FOR FREE! Instantly grab the free printable file over here. Print the file in US standard Letter Size paper. You my also print it using an A4 size, just be sure to adjust your printer setting. Print as many as you need for as long as it’s for personal use only! Enjoy your free school calendar and planner! 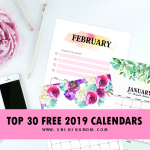 Loving the free calendars and the weekly student planner but you don’t have the time to print them yet? No worries, you can come back and snag them later. 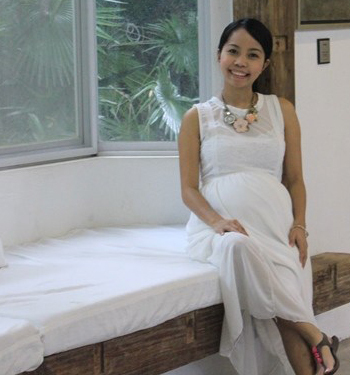 Pin this post on Pinterest so you can easily find the Shining Mom blog again! 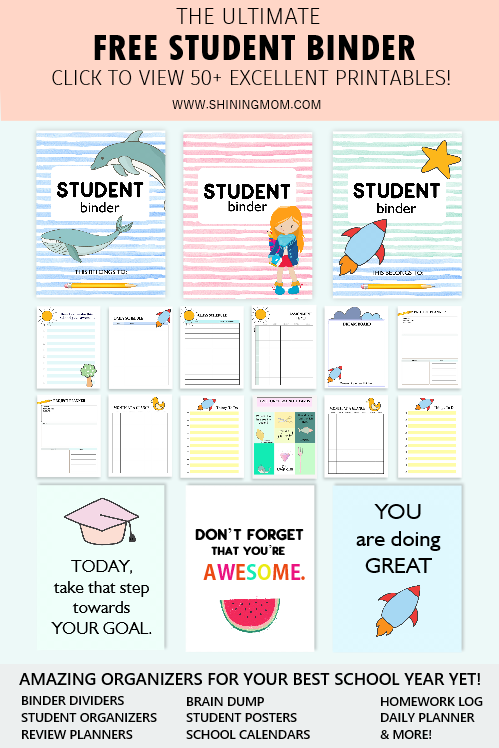 One last thing, I have previously shared a free printable student planner and teacher planner and I would love you to see them, too. They’re loved my many! 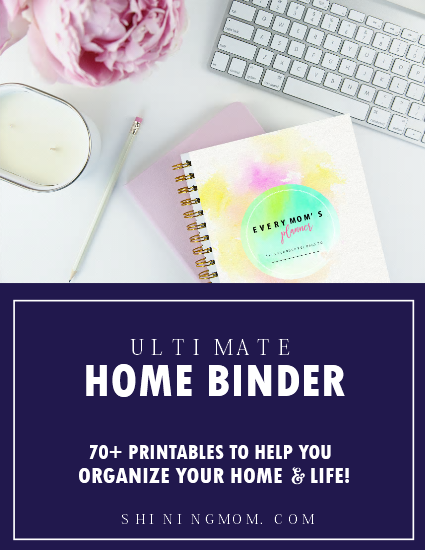 I think they can immensely help you stay organized! And if you’re looking for a fillable/ editable 2019 calendar free template hop over here! That’s about it for today’s quick post! But hey, this free school calendar 2019 to 2020 is not just for students, it’s for teachers, too! This calendar can help teachers stay organized as well. Have a great year ahead! Happy planning! 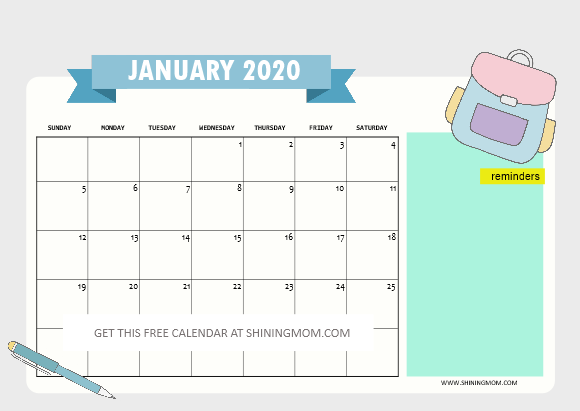 « Free Printable 2020 Calendar: So Beautiful & Colorful!